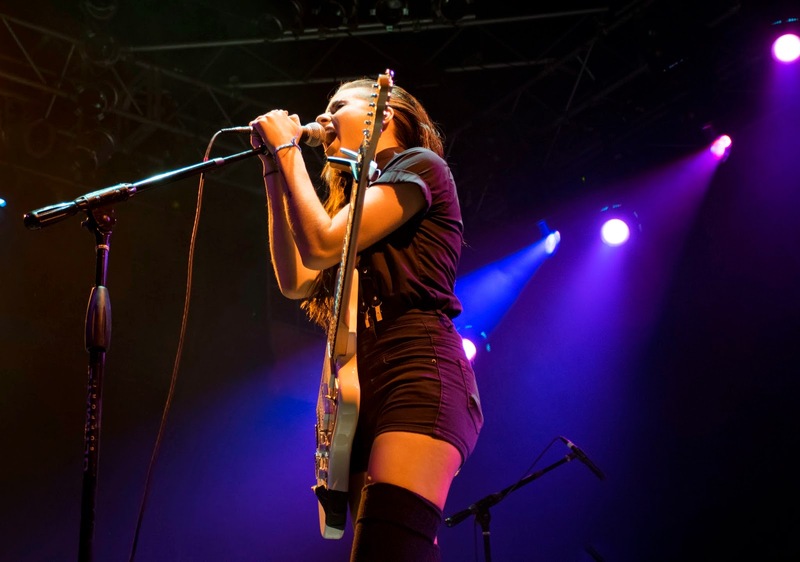 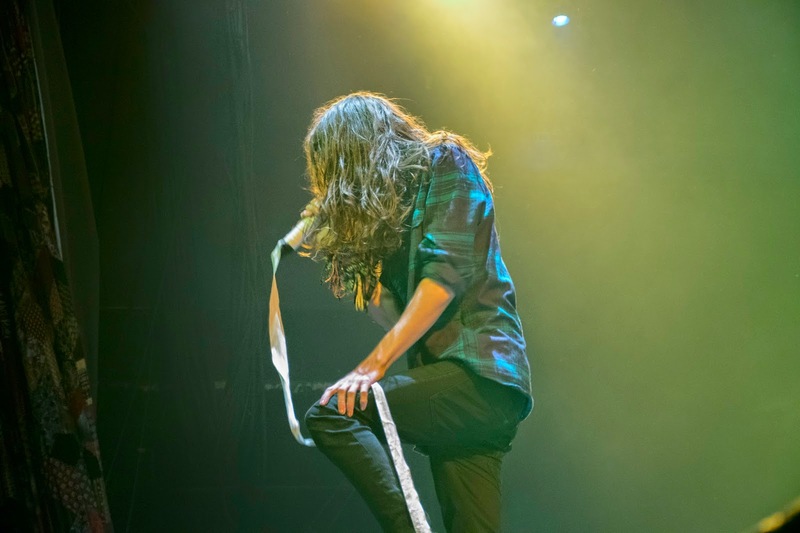 Four bands rocked the House of Blues in Orlando, Florida on November 14, 2014. 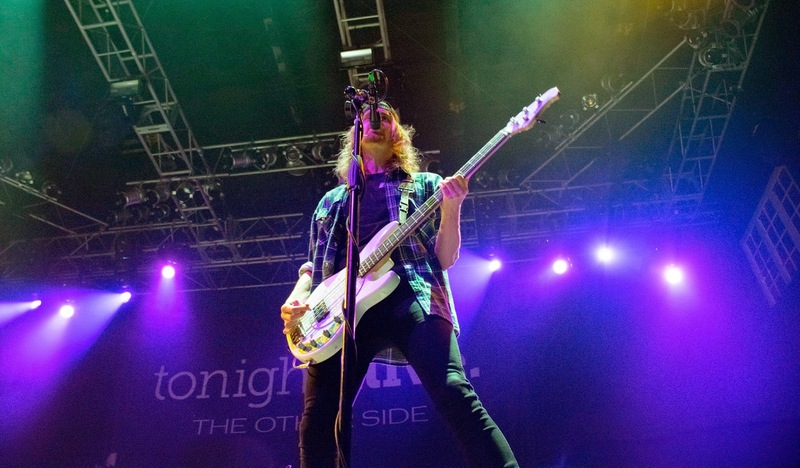 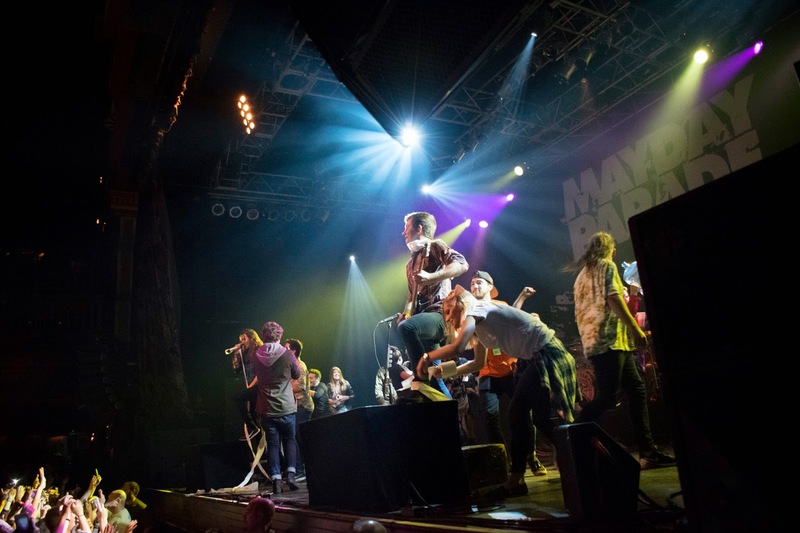 Mayday Parade headlined the tour, while Tonight Alive, Major League, and PVRIS opened. 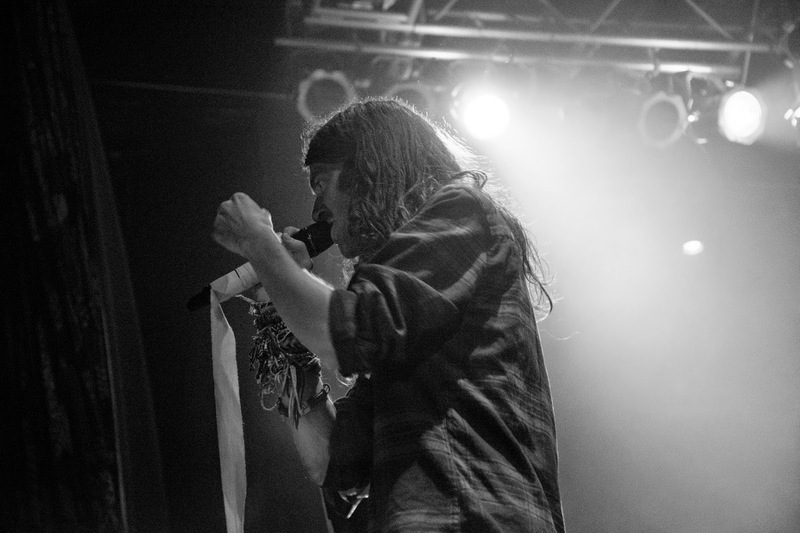 The tour kicked off in Pittsburgh, Pennsylvania and went across the United States, ending in Orlando. 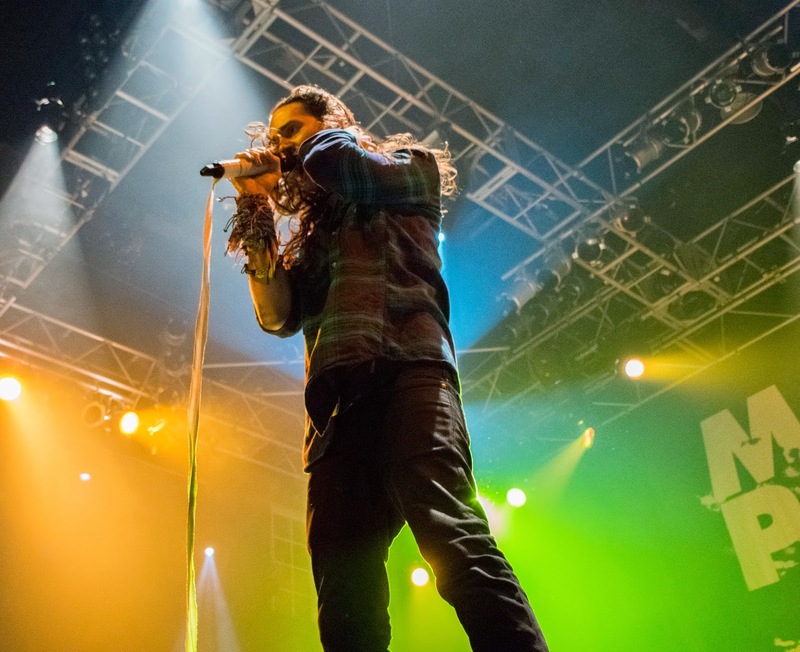 The Honeymoon Tour started just after Jeremy Lenzo of Mayday Parade got married, hence the name. 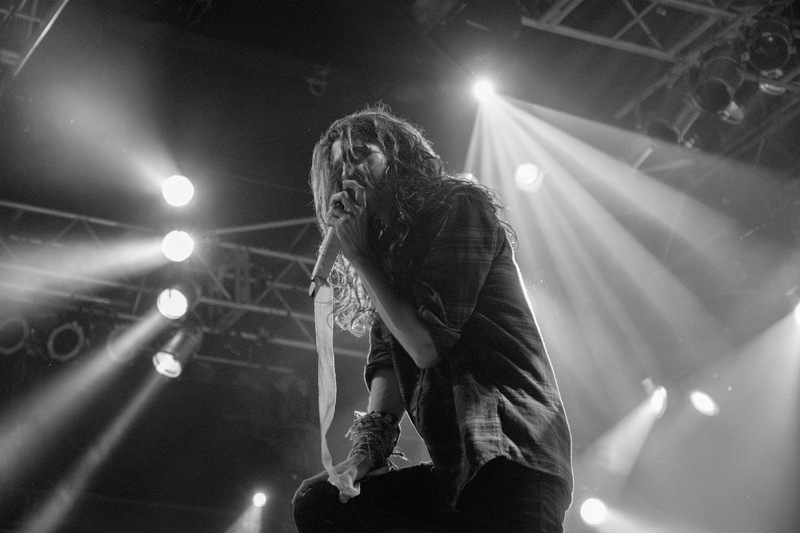 Three supporting bands came along with Mayday Parade. 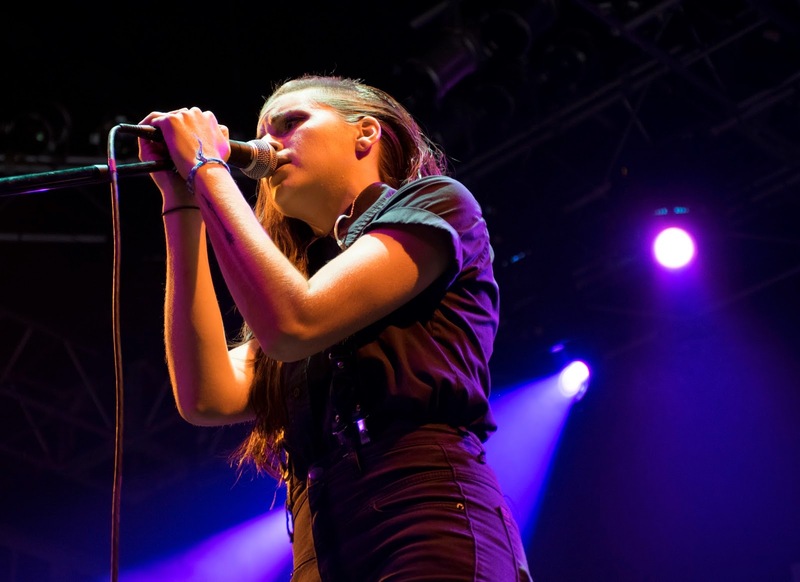 PVRIS was first on the stage, followed by Major League and Tonight Alive. 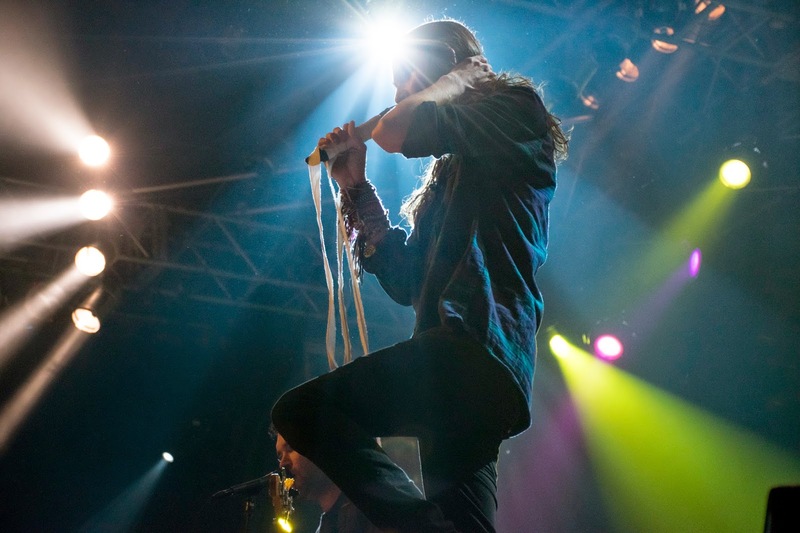 The last night of the tour brought every bit of the venue's 3,000 person capacity to town. 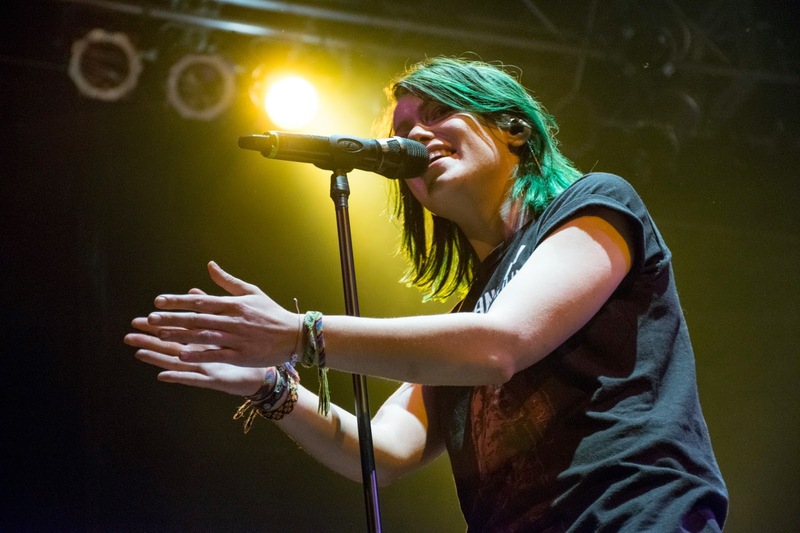 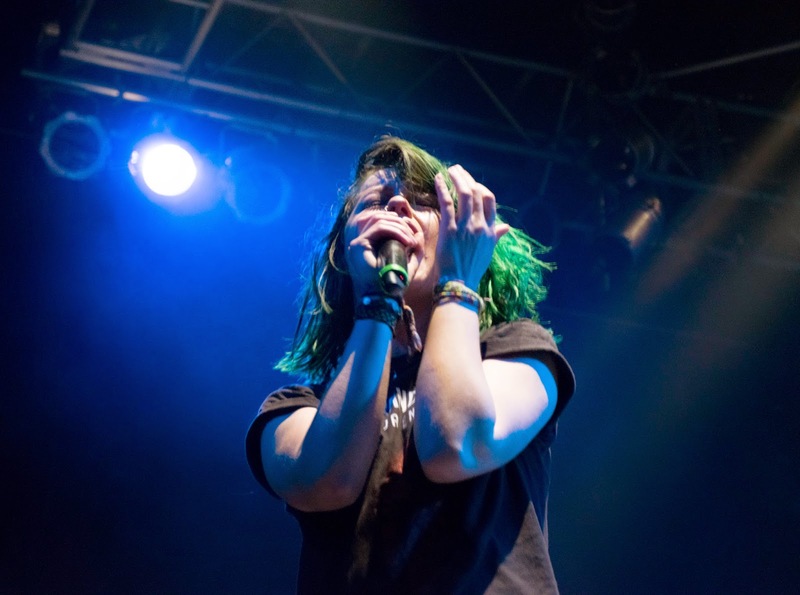 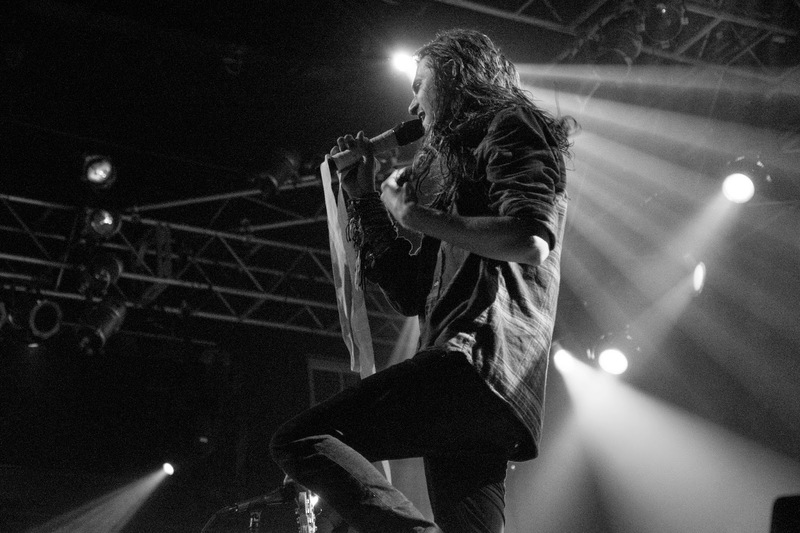 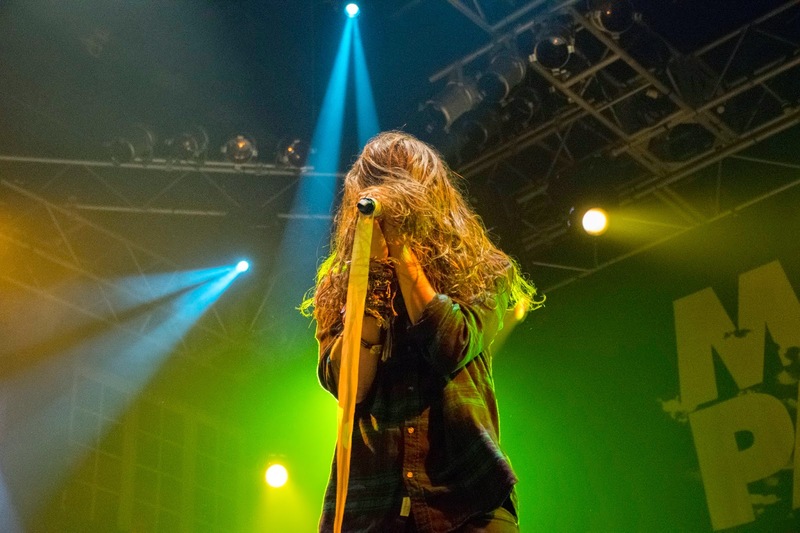 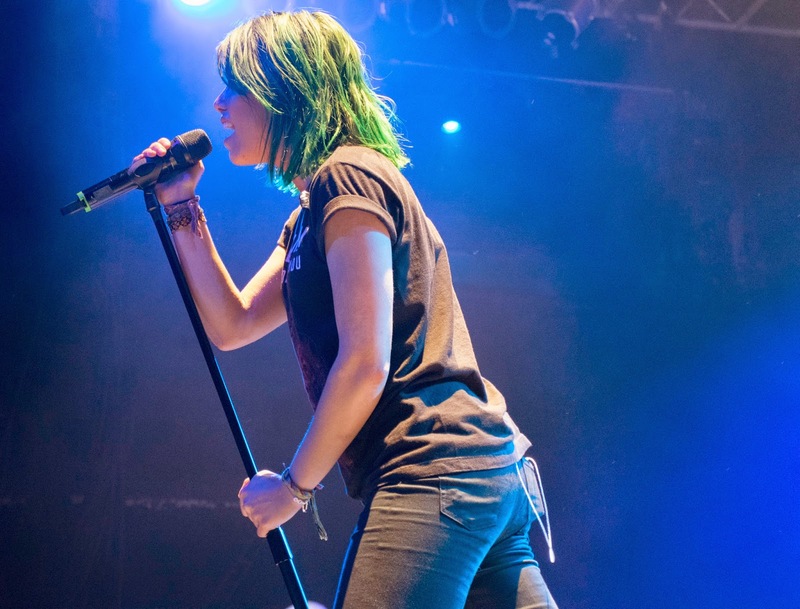 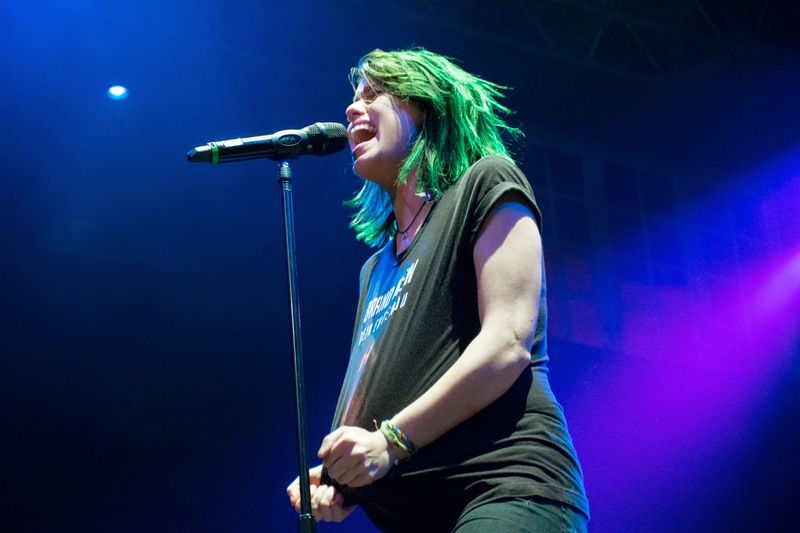 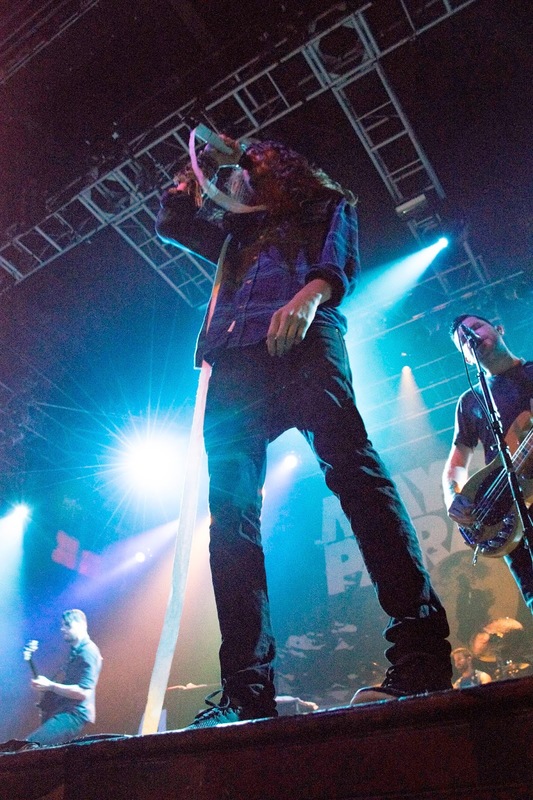 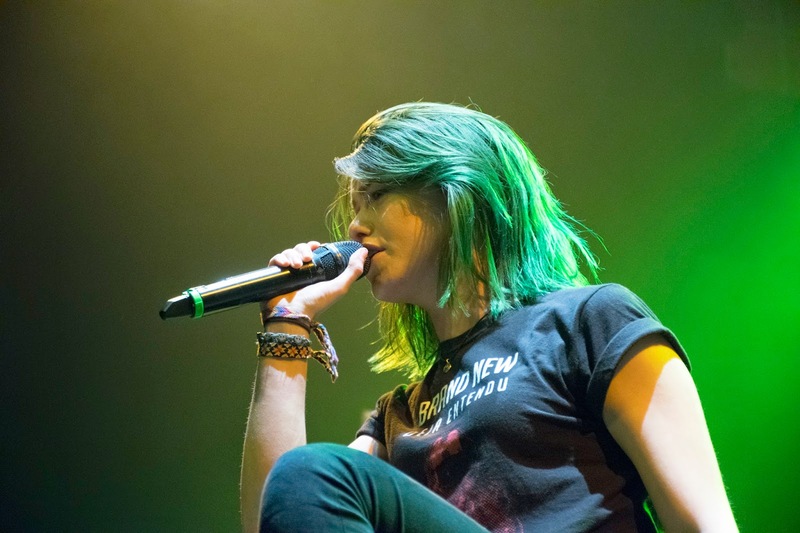 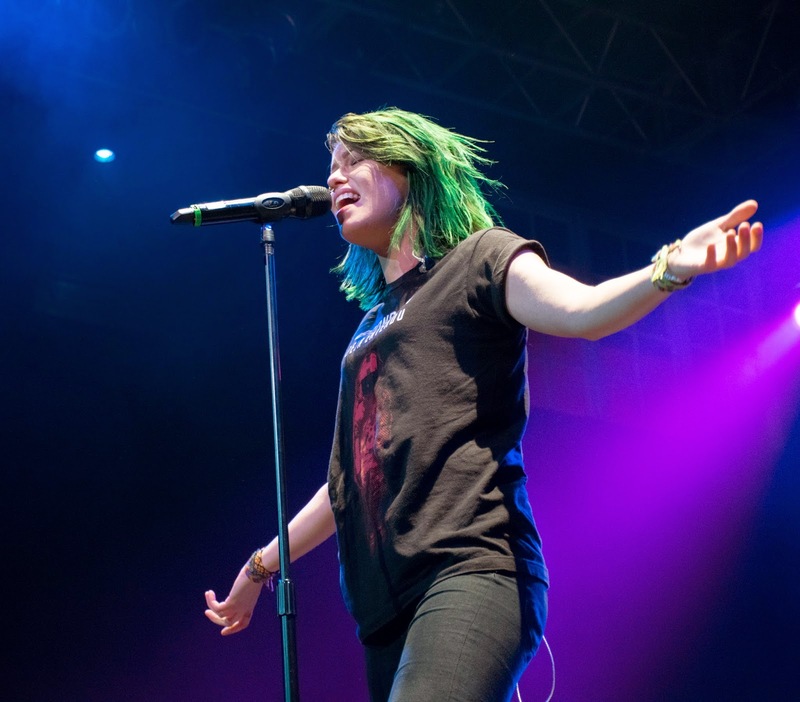 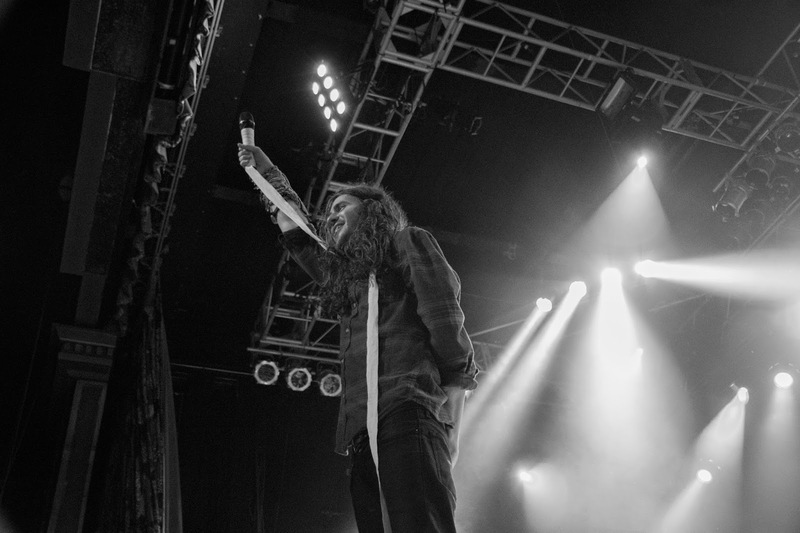 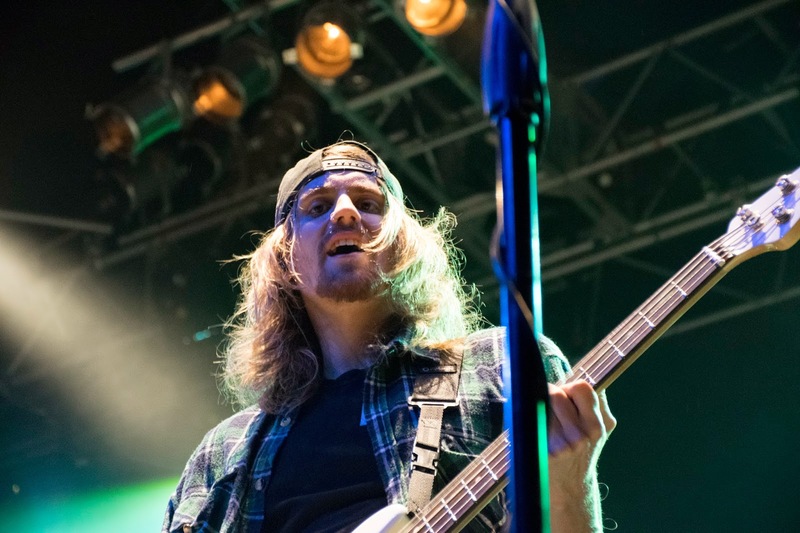 Since it was the last night of the tour, the performances were filled with pranks from other bands beginning with beer being spilled on members of Major League and grapes being thrown at Tonight Alive and ended with a finale of a human pyramid, toilet paper, and a guest appearance by Derek Sanders of Mayday Parade's girlfriend singing during the last song of their set, titled Jersey. 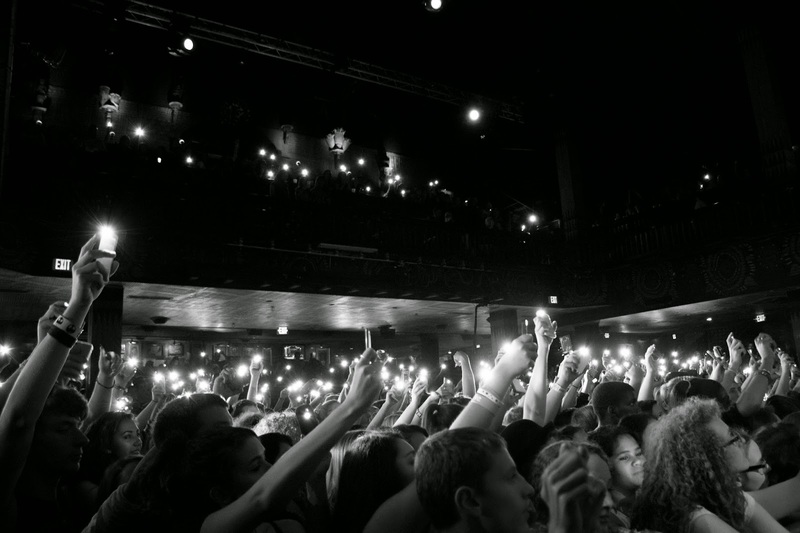 The Honeymoon Tour was one to remember and certainly went out with a bang in Orlando on Friday.